Some of the owners of White Mountain Biodiesel, LLC also own the Mount Washington Cog Railway. 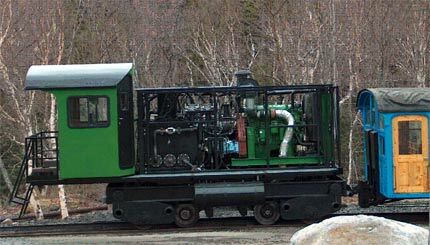 In 2008, The Cog Railway decided to convert its coal fired locomotives to diesel to reduce visible pollution and do their part to save the environment. The old locomotives burn a ton of coal every trip up the mountain! 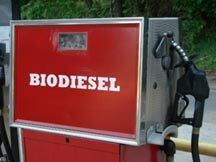 burn 18 gallons of biodiesel (B20) per trip. The Cog Railway now has an entire fleet of biodiesel powered locomotives! 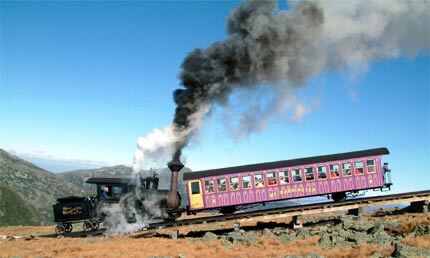 For more information about the Mount Washington Cog Railway, visit: www.TheCog.com.